This week at our house, we've been trying to get back into a routine for the new year. The kiddos and I are all adjusting to our new schedule and so excited about new changes still yet to come. I find it easier to take baby steps when making changes that will effect the entire family. I was so delighted to see our linky party growing! There were so many great printables shared. As the new year starts, I'm trying to make some changes at Every Star Is Different also. My Kids Learning Printables Linky Party posts are not bringing in an audience for those being featured, like I would like. I want everyone to know about your great printables. Starting next week, you'll be noticing a few additions to the linky party posts in hopes that they will attract a bigger audience. After all, YOU deserve a bigger audience. Thank you so much for linking up your great printables! 1. 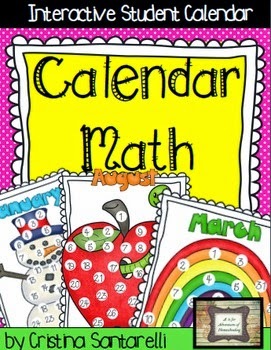 Student Calendar from A is for Adventures of Homeschool. 2. 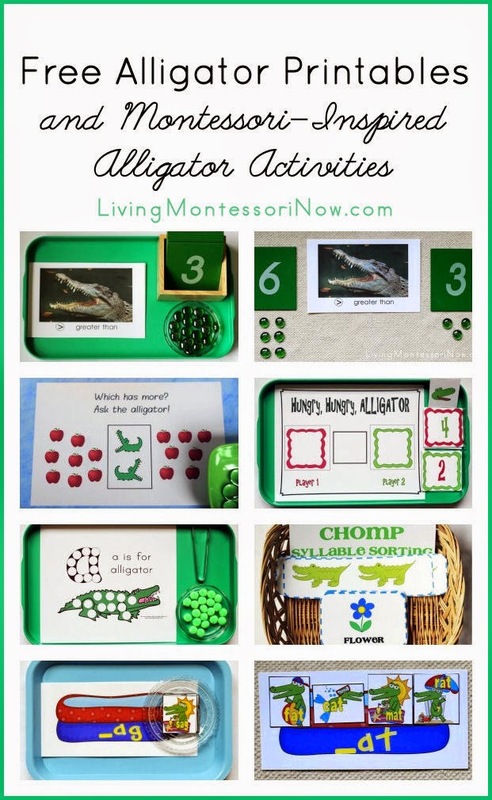 Free Alligator Printables and Montessori-Inspired Alligator Activities from Living Montessori Now. 3. 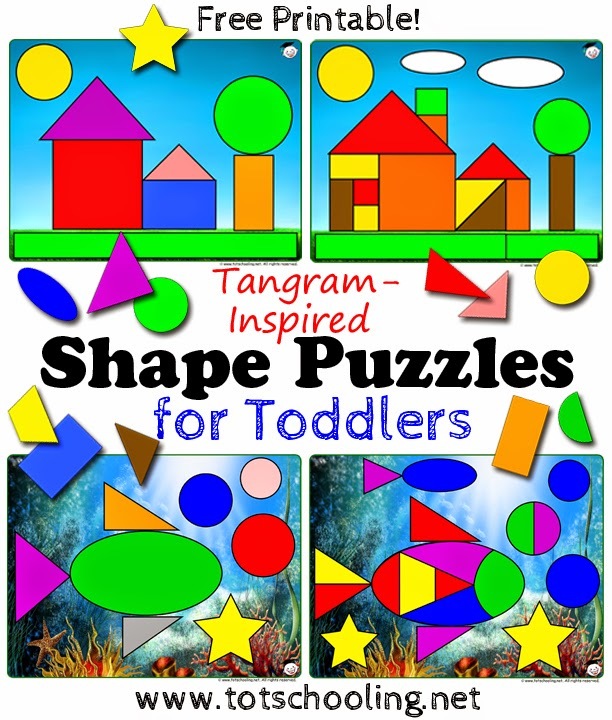 Tanogram Inspired Shape Puzzles for Toddlers from Totschooling. 4. Squigz Building Cards from Memorizing the Moments. 5. 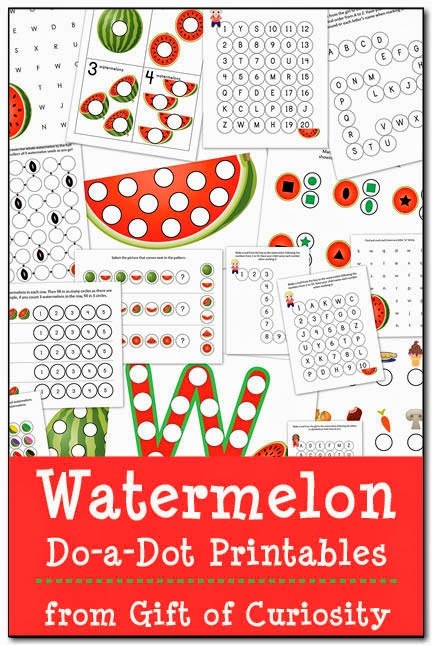 Watermelon Do-a-Dot Printables from Gift of Curiosity. No problems! I love doing this linky party! You're welcome Deb! It was my pleasure. Such a new and unique idea. I just love those!